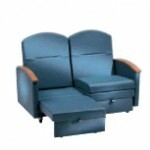 527 Series Overnighter Loveseat - J.D. Honigberg International, Inc. 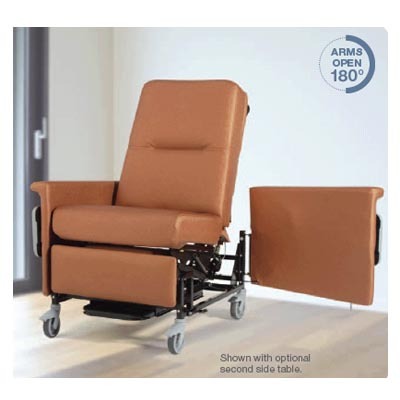 Designed for patient rooms and areas where overnight visitors are welcome, Champion’s Overnighter Loveseat provides daytime seating and overnight sleeping for visitors. 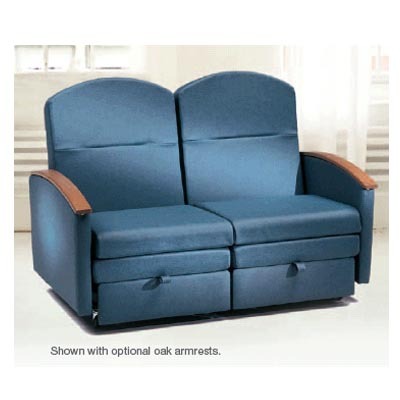 The Overnighter loveseat is comfortable, durable and easy to open and close. 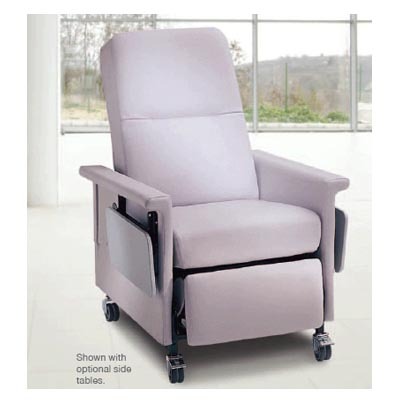 It offers nine relaxing positions from upright to flat and independent controls allow for independent use of chair functions. 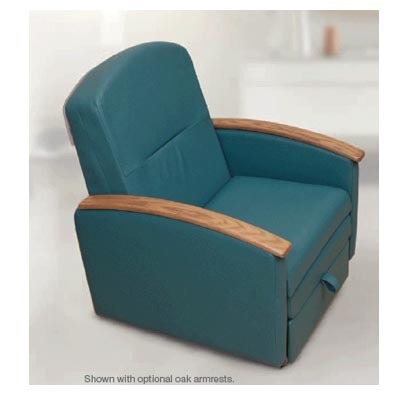 Promote a healing environment for patients by keeping loved ones nearby and comfortable. 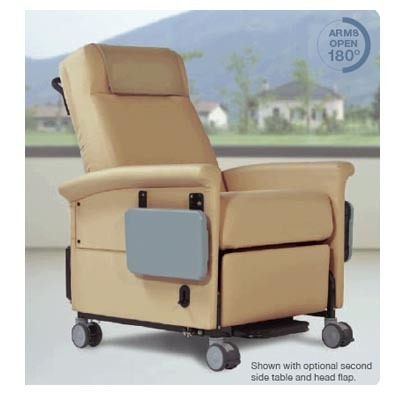 Weight capacity (each side) 300 lbs.